It's here! Get it whilst stocks last! 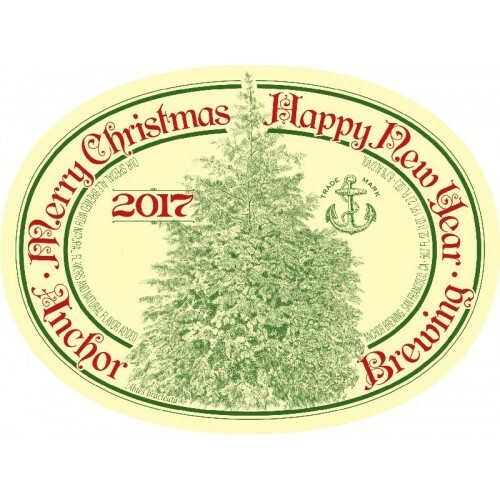 For their 43rd annual release of this Anchor tradition, their brewers created a smooth and creamy winter warmer with rich flavours of cacao, toffee, and roasted nuts, plus subtle hints of honey and herbal spice.